There’s a reason we call ourselves Master Cleaners – simply put, we’re just that good at our jobs! Our team tackle these jobs for you with specialist tools, cleaning products and an unmatched attention to detail. Whether it’s a thorough deep clean for your home or a business that generates a lot of mess, give our team of experts a call today! Did you know that the average carpet can be as much as 4000 times dirtier than your toilet seat? Scary stuff! 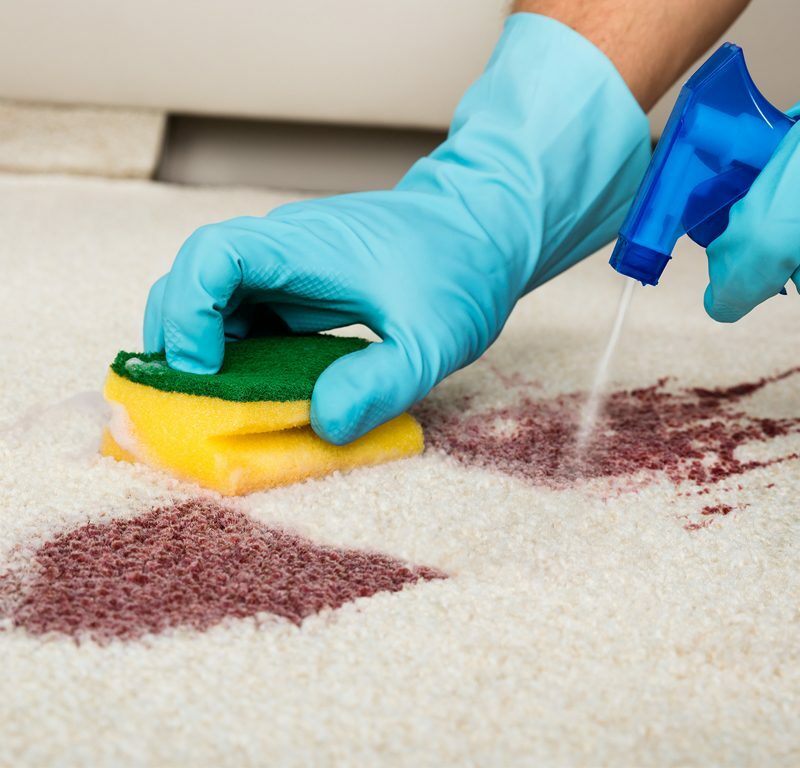 Luckily, it doesn’t have to be this way with Master Cleaners’ powerful carpet cleaning service. 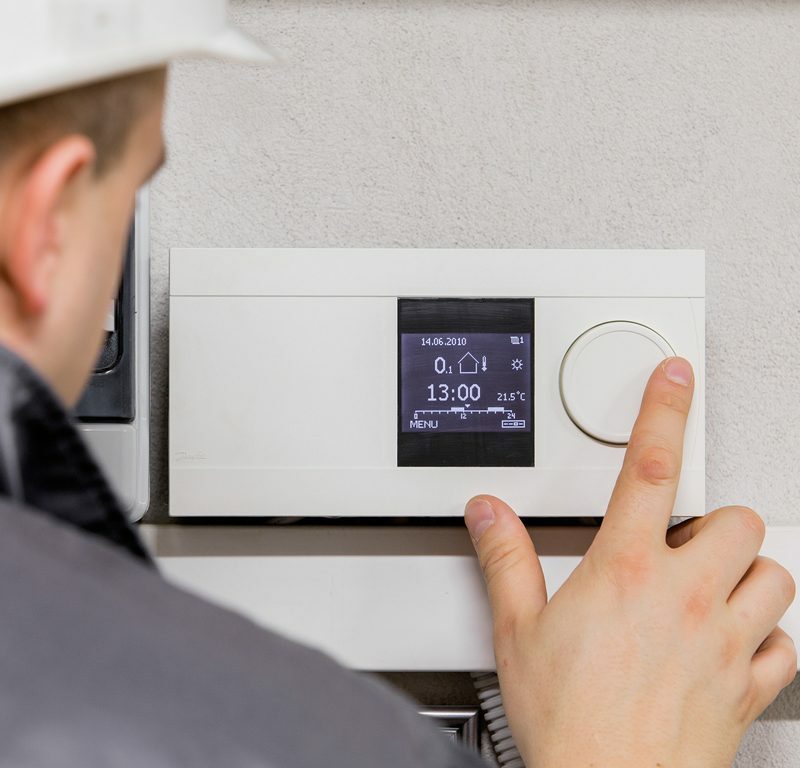 Keep your air clean by keeping your air conditioning clean. Master Cleaners cleans grills, filters and ducting to ensure the air your cooling system pumps out isn’t just nice and refreshing, but also healthy and safe! 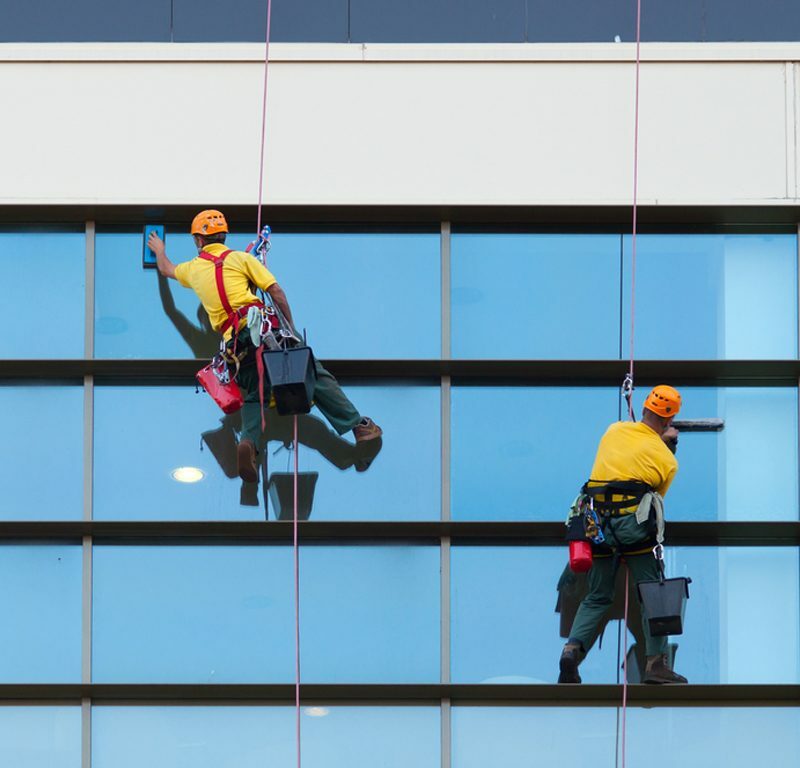 Cleaning high-rise windows is daunting – and also requires a strict safety process. 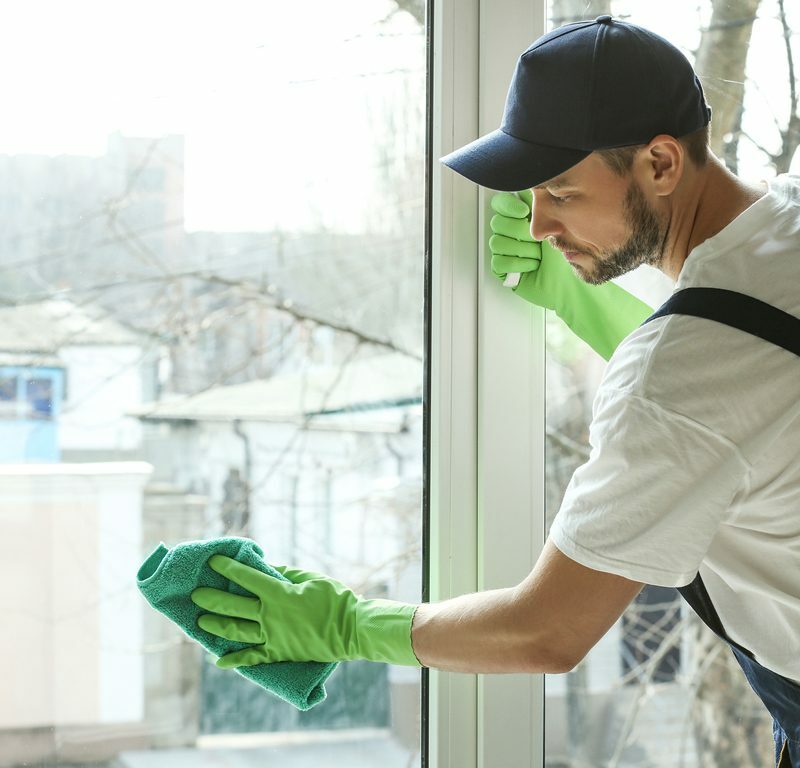 Master Cleaners offers window cleaning services for the even the tallest skyscrapers and high-rise buildings. Are the insides of your oven coated in a stubborn layer of grease? Unsure how to remove it safely? 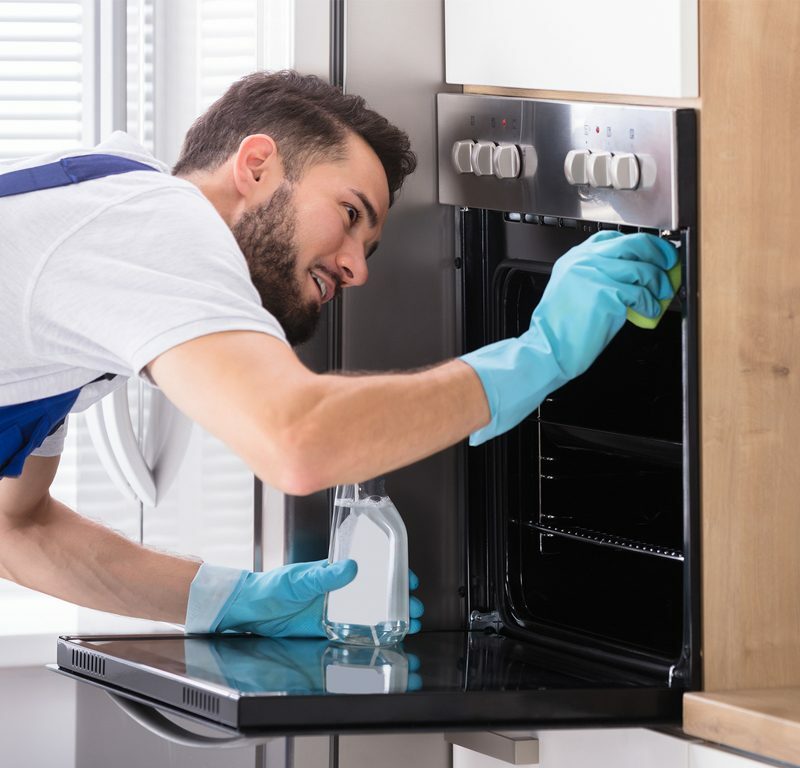 Master Cleaners cleans your oven inside-out – that even includes gas burners and fittings if needed. Filters, tiles and grout, gutters… cleaning a pool is a big job. Don’t have the energy? 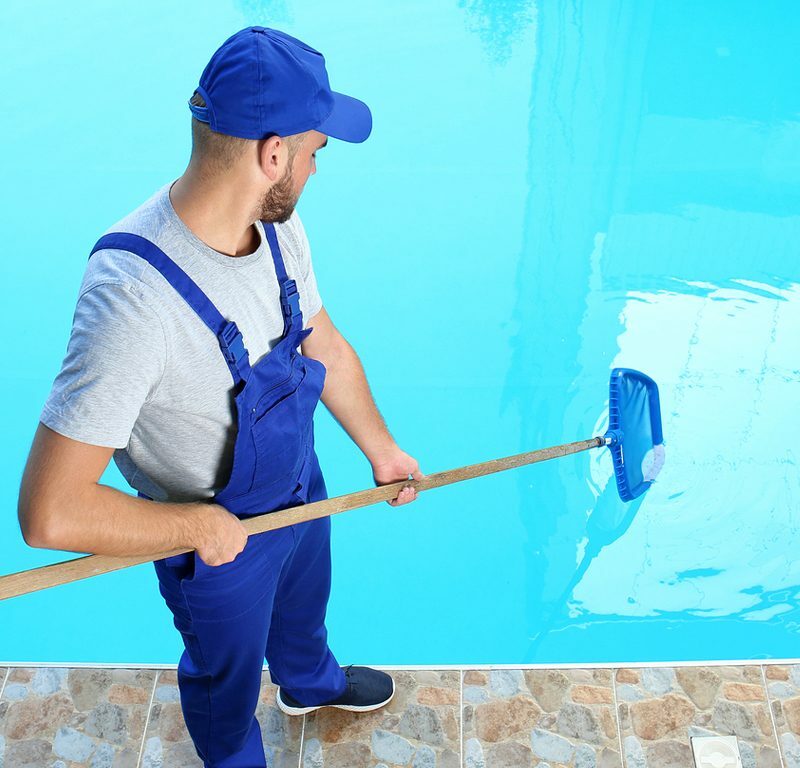 Our team of pool cleaning experts help swimming pools, aquatic centres and homeowners keep their pools free of bacteria and germs. It’s hard to remove stickers and decals without leaving behind residue or scratch marks. Whether you’re opening a new business, rebranding or just want to freshen things up, get in touch with our expert cleaners. Tile and grout cleaning is a long, labour-intensive process. 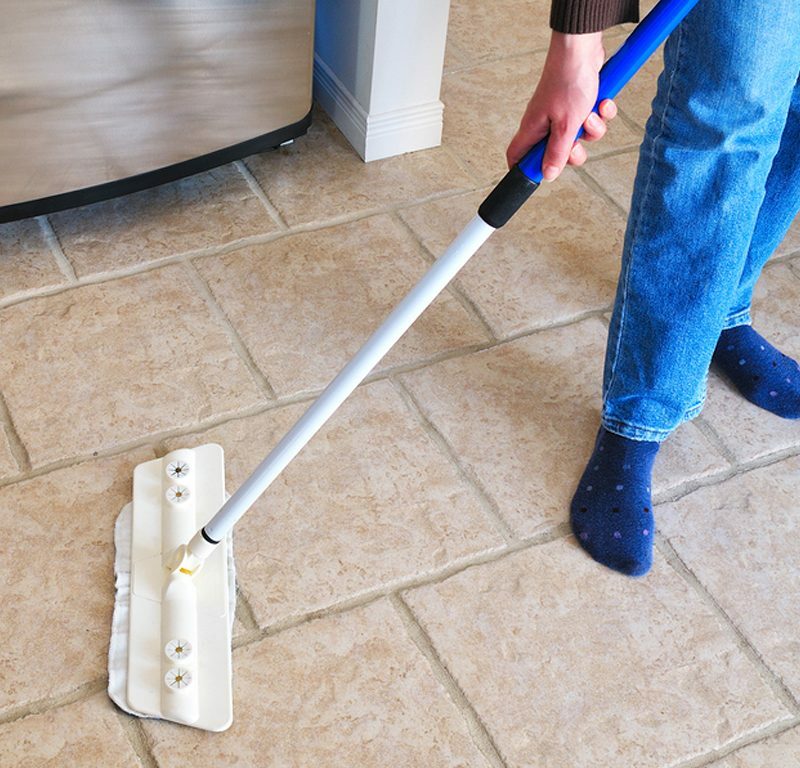 On top of saving you the effort, Master Cleaners also makes sure that sensitive tile and grout surfaces aren’t damaged. Construction sites are messy. When construction messes like cement, stucco and paint find their way onto glass panes, who do you call? Master Cleaners, of course! Don’t have the tools to deal with certain messes? Struggling to lift stubborn stains? These types of cleaning are a lot harder than you might think at first glance. Unfortunately, it has to be done – but no-one said you have to be the one breaking their back! 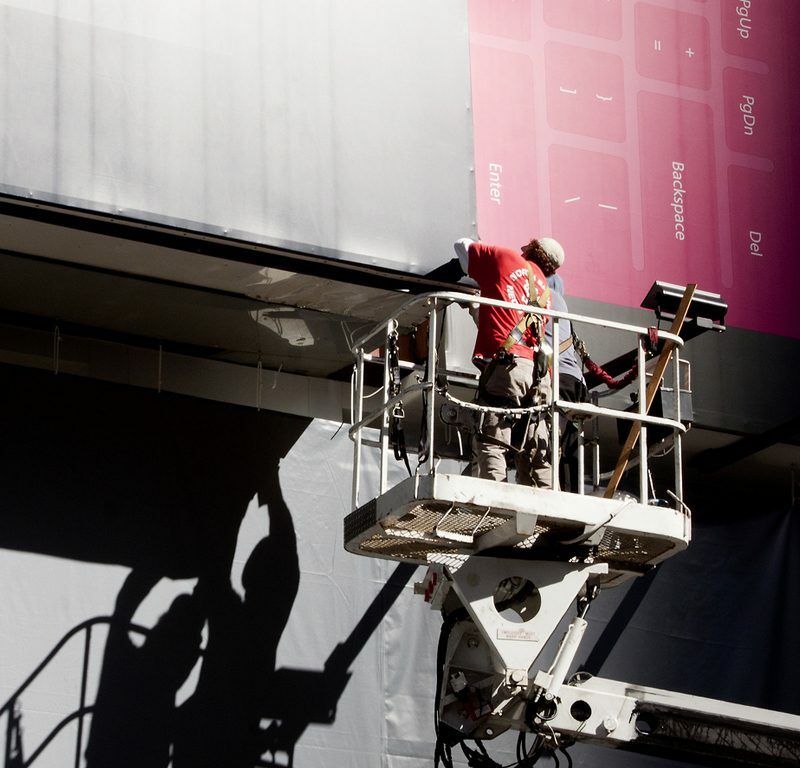 With Master Cleaners, you can enjoy specialised cleaning services in Melbourne and Sydney. We work hard so you don’t have to, leaving every single corner of your home or business feeling fresh and spotless. Get in touch with the Masters today to learn how we can help you. Are you a returning customer? Ask about adding one of our specialist services to your cleaning package.